In “the professional world,” you will hear that specialization is the end all be all of business. “T” down and dive deep and specialize and niche within that specialty. For me, it’s practical advice, but a nauseating concept. I spent a year trying to figure out what my niche was. Every step of the way I was annoyed, agitated, and overwhelmed by the thought of impending boredom. Am I going to do the same thing for the same people every day for the rest of my life? On top of trying to figure out what to do with my business, I was trying to figure out what to do in my personal life. Too much was going on at once. I was attempting to balance an inherited family business (that I didn’t want to admit to myself that I did not wish to have) with the company I thought I was building and wanted; while being a mother and battling postpartum depression and anxiety. I dove head first into cryptocurrency in an attempt to have a topic other than kids to discuss with my husband. And just because I like to add stress, I spent my spare waking moments trying to prepare a house I fell out of love with for a move I didn’t want to partake in. I started pulling things back one by one: I began closing out the family business, put a pause on my marketing, got into therapy and became medicated for anxiety. I stepped away from the crypto world, and I started to invest in my space, my home. I wanted to fall back in love with my house and reimagine it as my home. My chest felt like it could take in a full breath again. 2017 nearly killed me. 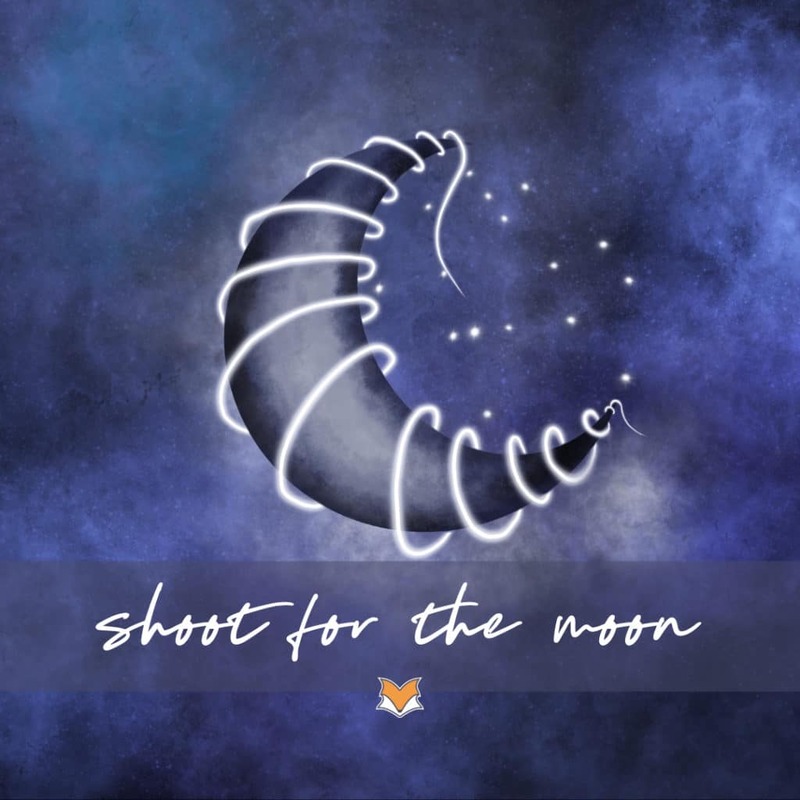 2019 is the year I shoot for the moon and claim for myself what I want in life and business. 2018 saved my life. I began to reconnect with myself. 2019 is the year I shoot for the moon. The year that I will claim what I want for myself. I do want to continue to make websites, but more than that I want to help people. I want to teach people to help themselves. I want to gather up my resources, write about them and direct people to the tools that can help them succeed. I want to try new creative things, like video and paper crafts. I want to start designing jewelry again. I want to embrace my spirituality and share it, and my journey. I want to paint and draw. Pick up a camera again. I want to blog again. I haven’t blogged in a decade. 2019’s business goals? Worry less about the business and worry more about creating something. I’m going where the wind takes me on this one. Let whatever needs to come forth from it, come forth. Rather than chase down leads, or market myself, I’m just going to concentrate on creating what I want to see out in the world. I’m going to break all the rules and merely throw things at the wall until something sticks. Build it until they come. Not stress. Not hustle. Just… enjoy the process of discovery and share the journey. I don’t have to force myself into a niche, I’ll come by it naturally.